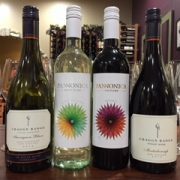 Wines to taste next 2 weekends at The Spicy Olive! The Wine Cellar at The Spicy Olive is featuring wines from Tramonte and Sons Distributors this weekend and next! https://www.thespicyolive.com/wp-content/uploads/sites/69/2018/08/IMG_4940.jpg 900 1200 spicyolive https://www.thespicyolive.com/wp-content/uploads/sites/69/2017/03/the-spicy-olive-logo-sm-1-e1490104698638.png spicyolive2018-08-17 08:47:042018-08-17 08:47:04Wines to taste next 2 weekends at The Spicy Olive! 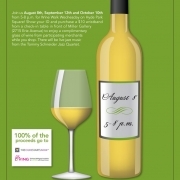 Wine Walk Wednesday on Hyde Park Square August 8! 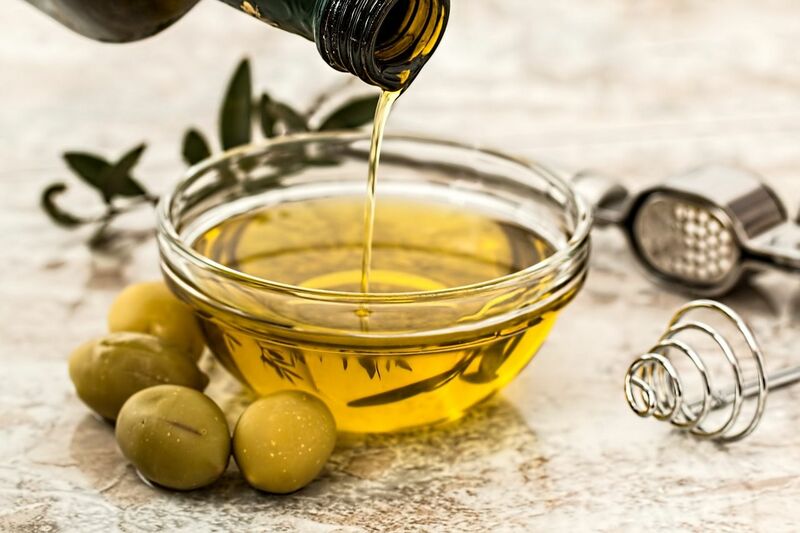 https://www.thespicyolive.com/wp-content/uploads/sites/69/2018/08/Wine-Walk-August-2018-1.jpg 1200 776 spicyolive https://www.thespicyolive.com/wp-content/uploads/sites/69/2017/03/the-spicy-olive-logo-sm-1-e1490104698638.png spicyolive2018-08-07 13:57:572018-08-07 13:57:57Wine Walk Wednesday on Hyde Park Square August 8! 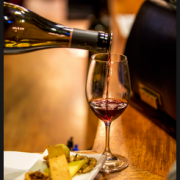 Wine Tastings for August 9,10 and 11, 2018 @ The Spicy Olive! 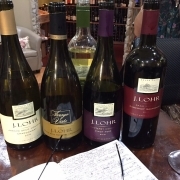 We are featuring wines from J. Lohr Winery, California this weekend! https://www.thespicyolive.com/wp-content/uploads/sites/69/2018/08/IMG_4793.jpg 900 1200 spicyolive https://www.thespicyolive.com/wp-content/uploads/sites/69/2017/03/the-spicy-olive-logo-sm-1-e1490104698638.png spicyolive2018-08-07 13:35:232018-08-07 13:35:23Wine Tastings for August 9,10 and 11, 2018 @ The Spicy Olive! 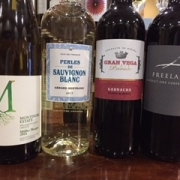 The Wine Cellar has some great summer wines to taste this weekend! 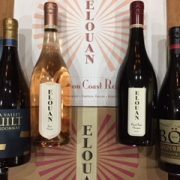 Great Wines to Taste 6/21-23 and 6/28-30 2018! The first day of summer is here! 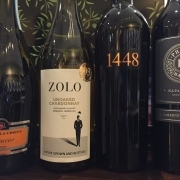 Let’s celebrate with some delicious wines to taste at The Spicy Olive! https://www.thespicyolive.com/wp-content/uploads/sites/69/2018/06/55111861231__0C83B189-CE48-4671-A47B-4A091E673A48.jpg 240 320 spicyolive https://www.thespicyolive.com/wp-content/uploads/sites/69/2017/03/the-spicy-olive-logo-sm-1-e1490104698638.png spicyolive2018-06-21 15:55:192018-06-21 15:55:19Great Wines to Taste 6/21-23 and 6/28-30 2018! 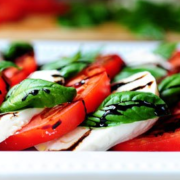 June Flavors of the Month on Fox 19! https://www.thespicyolive.com/wp-content/uploads/sites/69/2017/04/Screen-shot-2017-04-21-at-2.38.16-PM.png 266 547 spicyolive https://www.thespicyolive.com/wp-content/uploads/sites/69/2017/03/the-spicy-olive-logo-sm-1-e1490104698638.png spicyolive2018-06-12 14:12:472018-06-12 15:41:35June Flavors of the Month on Fox 19! Wine Experiences at The Spicy Olive ! https://www.thespicyolive.com/wp-content/uploads/sites/69/2018/05/Screen-Shot-2018-05-23-at-1.08.31-PM.png 354 245 spicyolive https://www.thespicyolive.com/wp-content/uploads/sites/69/2017/03/the-spicy-olive-logo-sm-1-e1490104698638.png spicyolive2018-05-23 12:12:172018-05-23 12:12:17Wine Experiences at The Spicy Olive ! 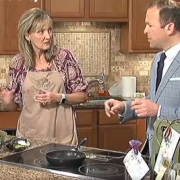 Melanie was on Living Dayton, April 24th, preparing a salad from an upcoming cooking class!